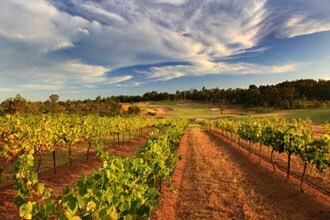 A couple hours north of Sydney (by car) is the well known Hunter Valley winery region. 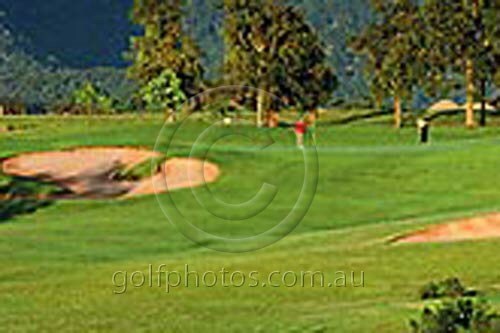 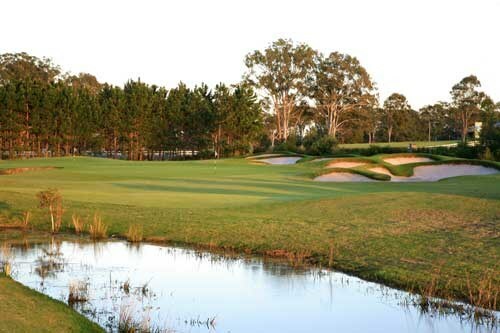 This area is buzzing with activity and makes the perfect golf getaway, combined with the nearby Newcastle region for golf as well! 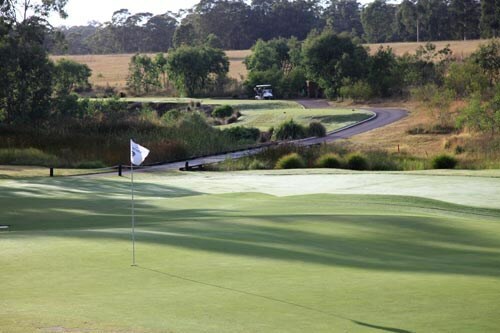 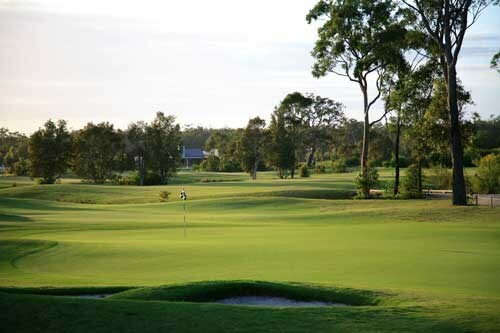 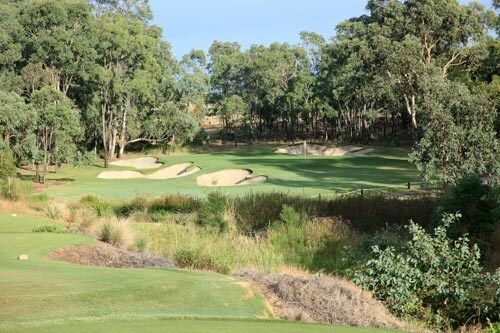 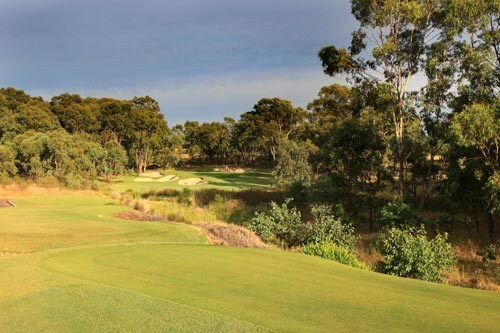 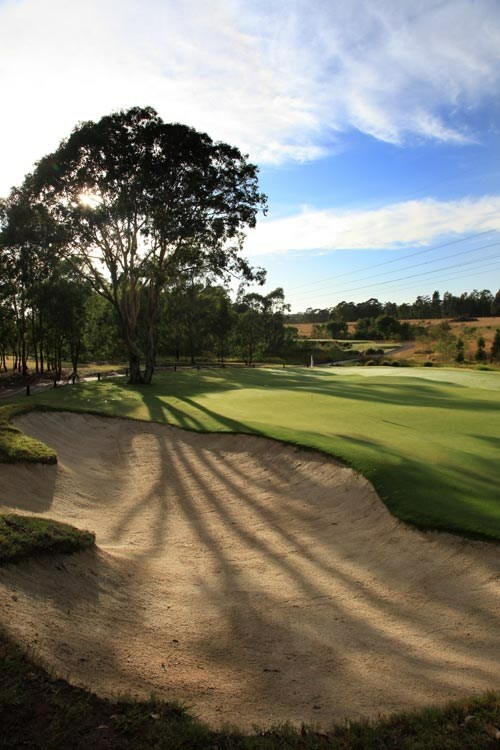 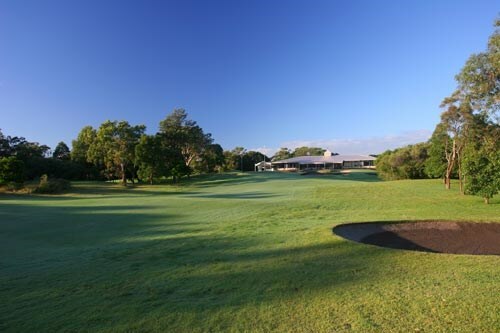 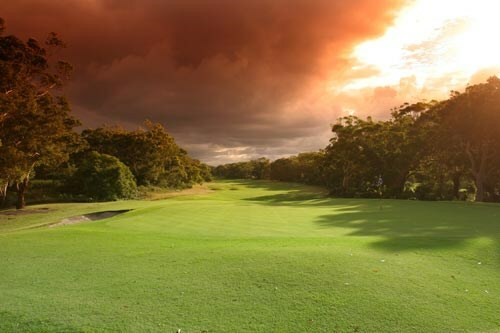 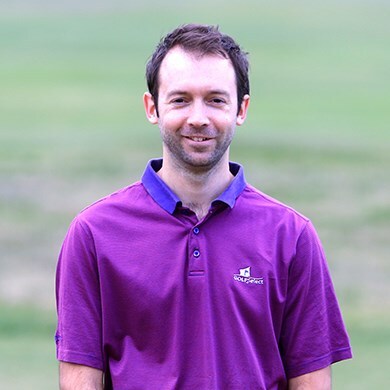 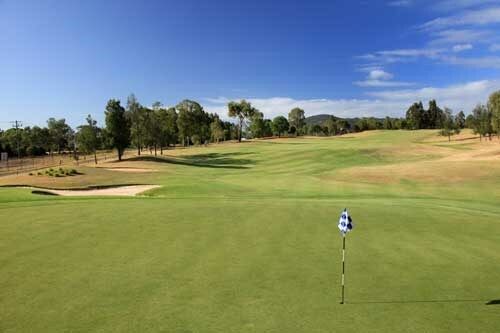 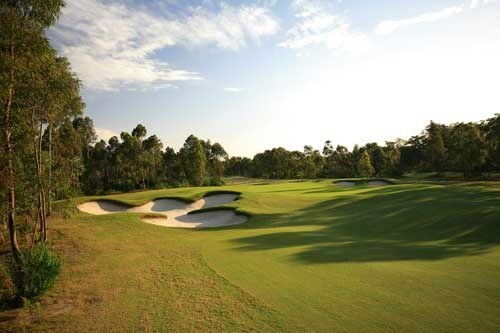 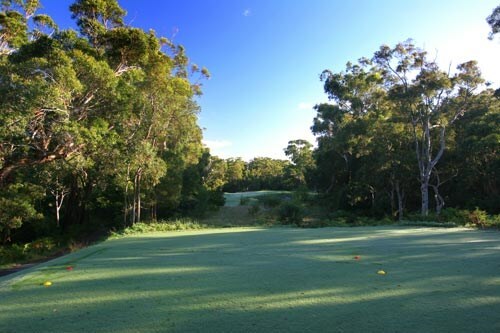 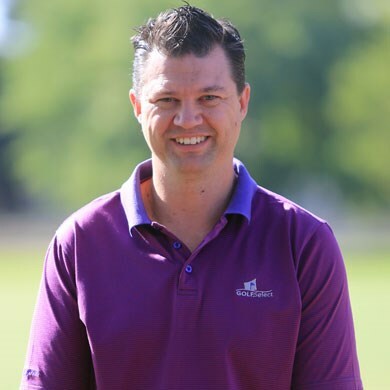 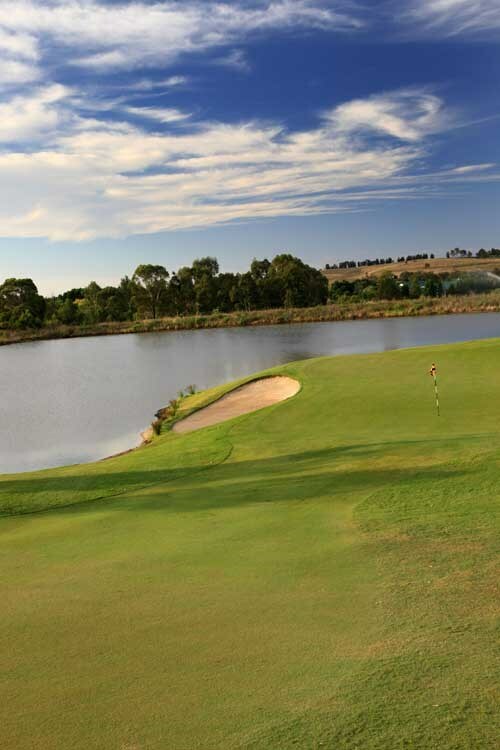 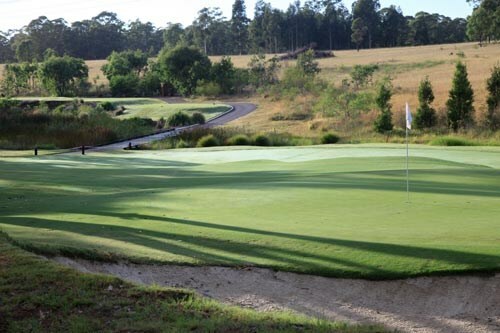 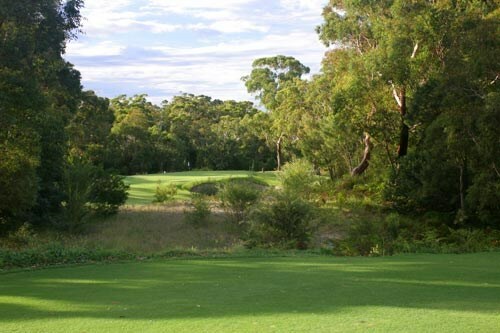 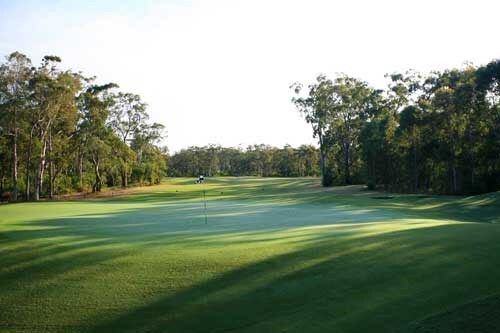 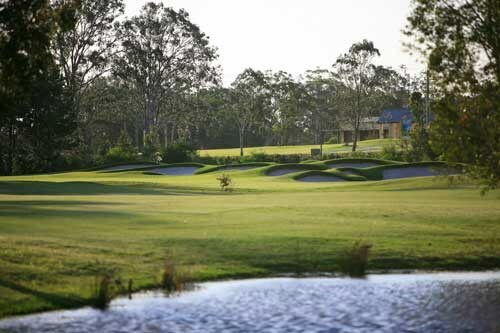 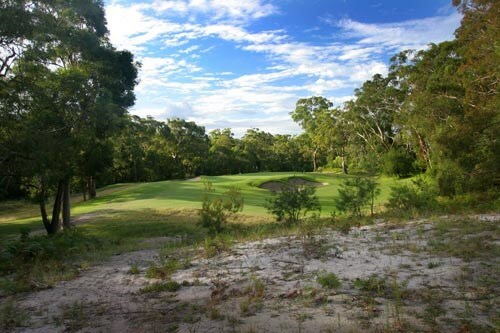 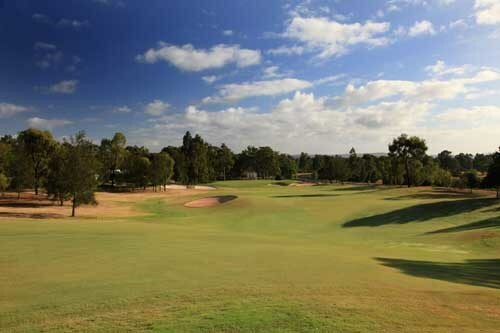 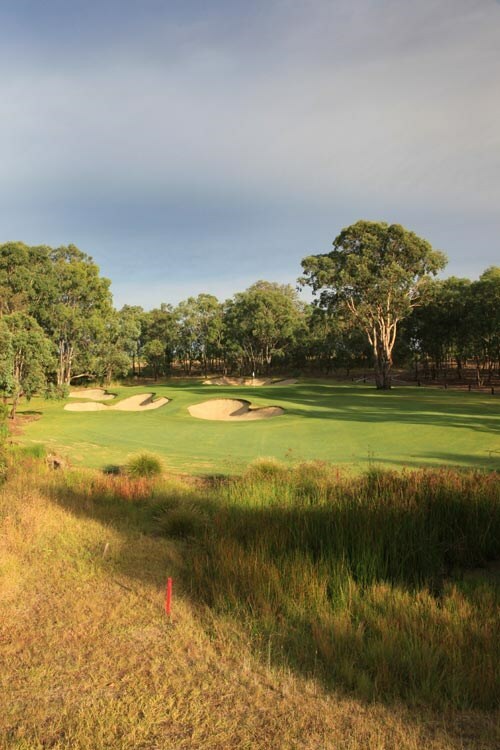 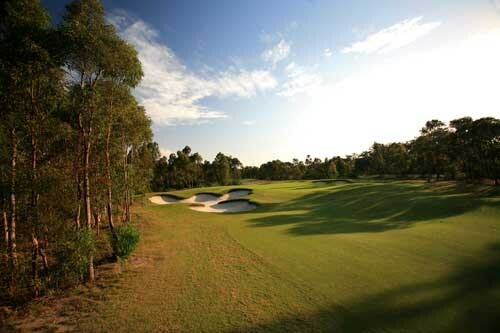 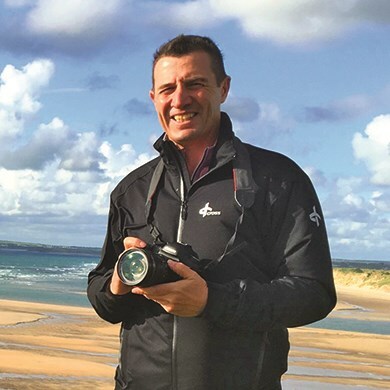 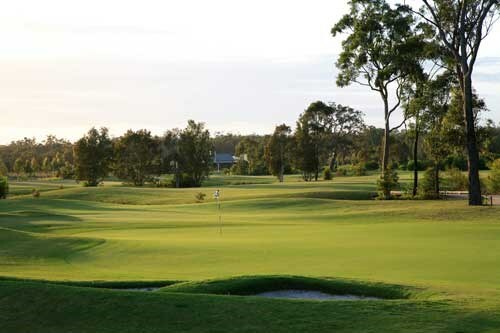 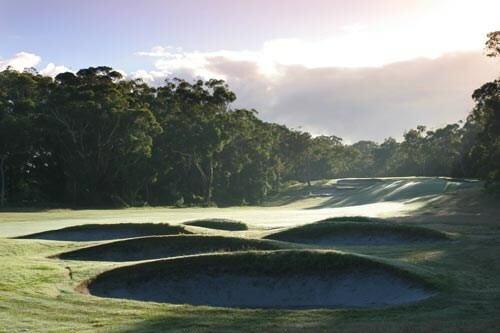 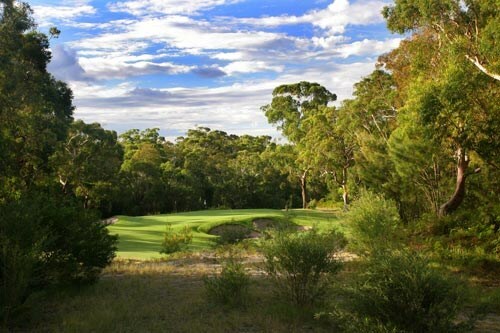 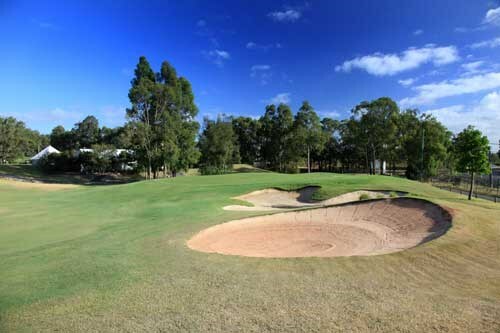 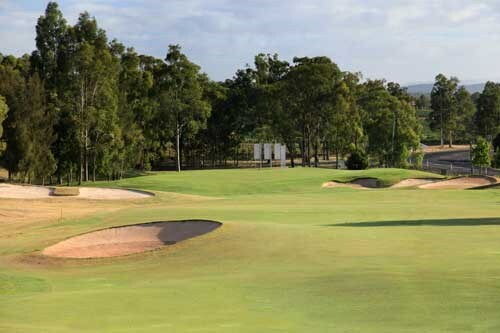 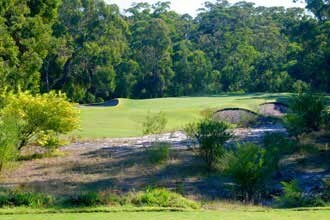 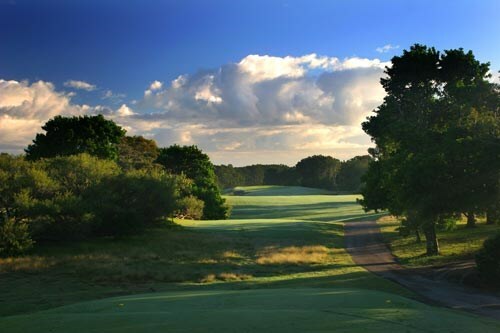 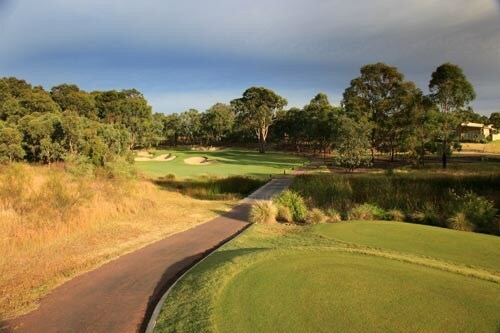 This 5 night package sees you starting your trip with a game at the beautiful Newcastle GC, before you then spend 5 nights in the heart of the Hunter Valley at the Oaks Cypress Lakes resort using this as your base to play 2 games at Cypress Lakes and 1 game at The Vintage GC. 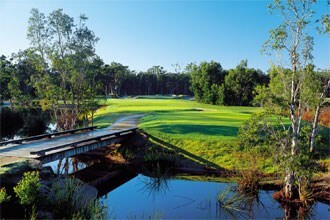 Your final game will be at Pacific Dunes before you then depart on your flight from Newcastle. 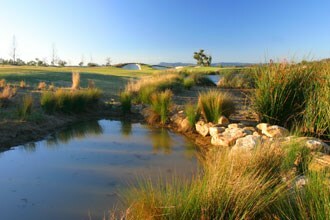 Each of the courses offer some different from each other and all complement each other vary well. 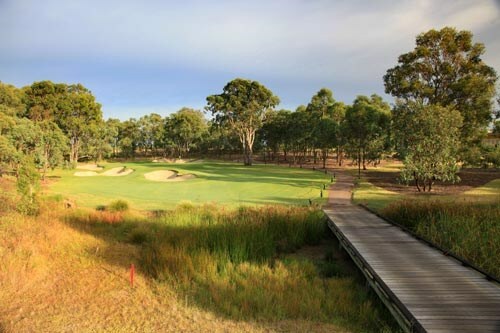 Why not combine this package with a day in the Hunter Valley exploring the many world class wineries and breweries that the region has to offer? 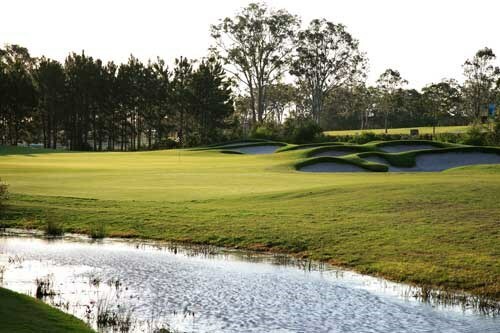 The sprawling resort includes a golf & country club, restaurants, bars, pools, tennis courts and a wide variety of self-contained accommodation options. 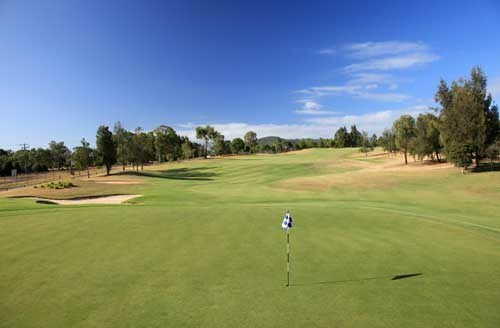 The thoughtfully appointed one, two and three bedroom villas are set against a stunning backdrop of the rolling golf greens and spectacular Broken Back Mountain Range. 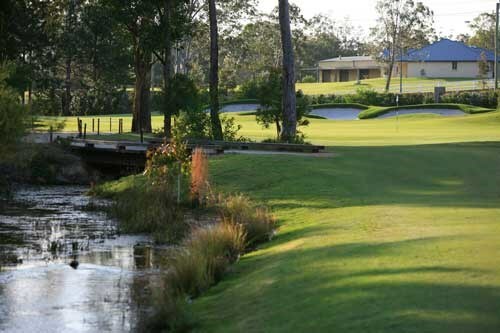 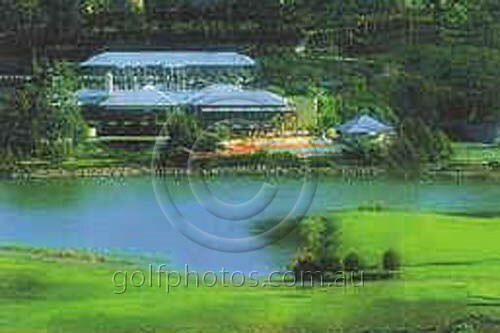 A second game of golf at Cypress Lakes - no excuses now as you have already seen the layout! 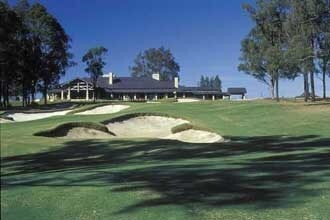 Check out of accommodation after breakfast. 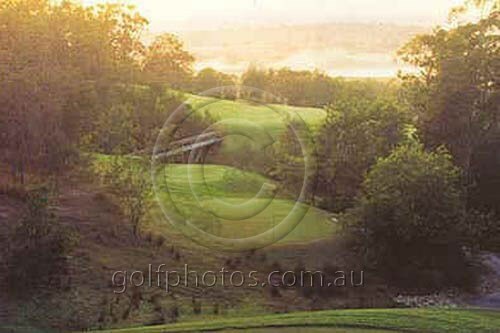 Drive to golf (allow 60min).